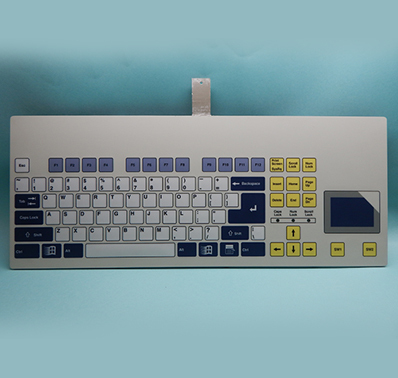 PC based sealed keyboards offer ASCII codes by using special ICs/EEPROMs. 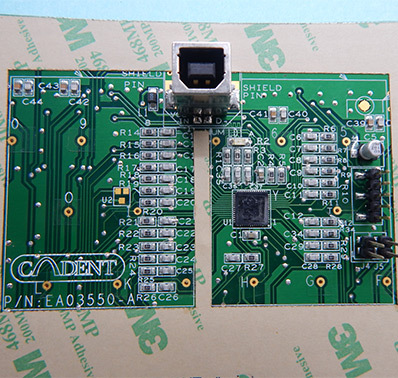 These ICs/EEPROMs are programmed to offer the code as per customers’ requirements. These Chips can configure up to 256 switches and can also control 128 LEDs. 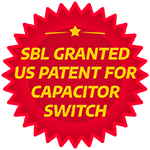 SBL offers both the Hardware (interface cards) and the software programming required in customized versions. 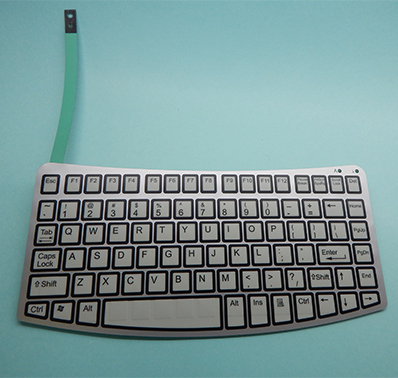 Besides offering the PC based keyboard switches, Sealed Touchpads are also offered to make an integrated PC based Sealed Keyboards with Touchpad. USB or PS2 connectivity can be offered as standard outputs.